Winter Merrill knew it would be difficult when she took on an ancient curse to save her family, but couldn’t have imagined the isolated existence she would inherit. 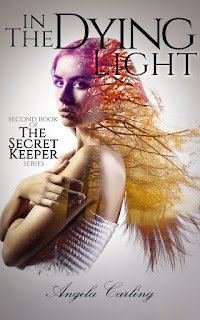 When her long-time boyfriend’s demanding college schedule competes with her needs, Winter is left completely alone to fight the dark secrets she bares. At her breaking point a stranger enters Winter’s life, one who understands how she feels and more importantly knows how to eliminate the curse. Get caught up! 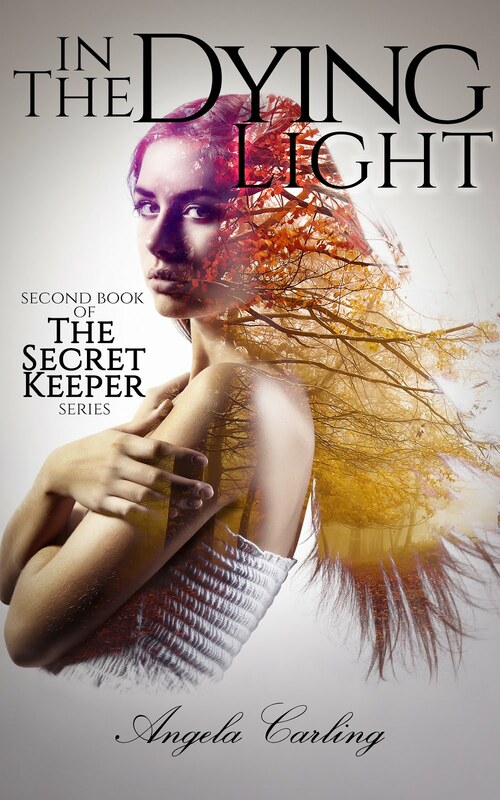 Grab The Secret Keeper, the first book in the series before In The Dying Light comes out in March. myself from going nuts, but the phrase calmed me as I drove. came down in unyielding sheets and I turned up the windshield wipers. trees and the rain, I saw the pale blue house that the girl in the park had described. dilapidated house in the middle of nowhere and the stormy weather. anything, not to lose my best friend and boyfriend. out through a crack in the curtains, letting me know someone was there. a marble statue frozen by my anguish. Who are you looking for?” she asked. tinkling at once. Still, I felt uneasy. me that I had the wrong house or that I should get off her property. Angela Carling was raised in Palm Springs California, but lives Arizona with her husband, three kids and five felines. 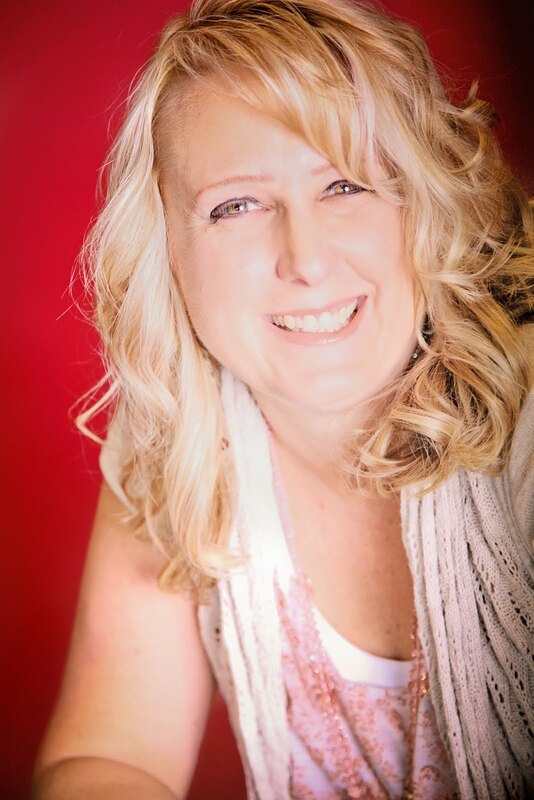 After years of denial she finally admitted that she is a hopeless romantic which led her to write her first Young Adult book Unbreakable Love. 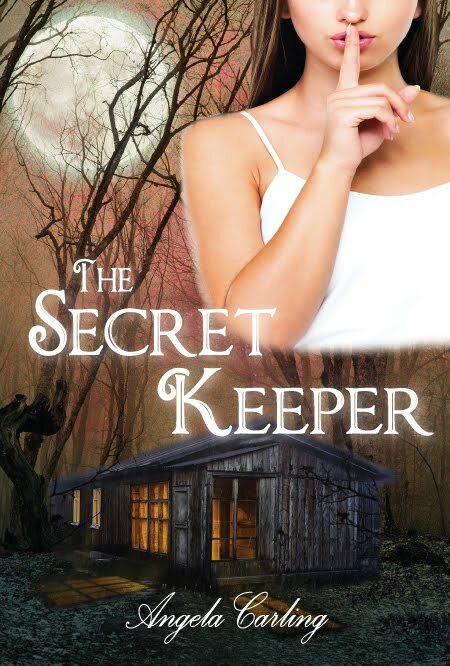 Since then she’s published three more books, Shackled, Becoming Bryn and The Secret Keeper. Shackled won the silver IPGA award in 2012 and has been optioned as a screenplay. She always eats the frosting off her cake and leaves the rest, and can be caught singing in public bathrooms. When she’s not writing YA novels, she’s mentoring teen writers, making pizza with her family or dreaming of taking a nap, not necessarily in that order.